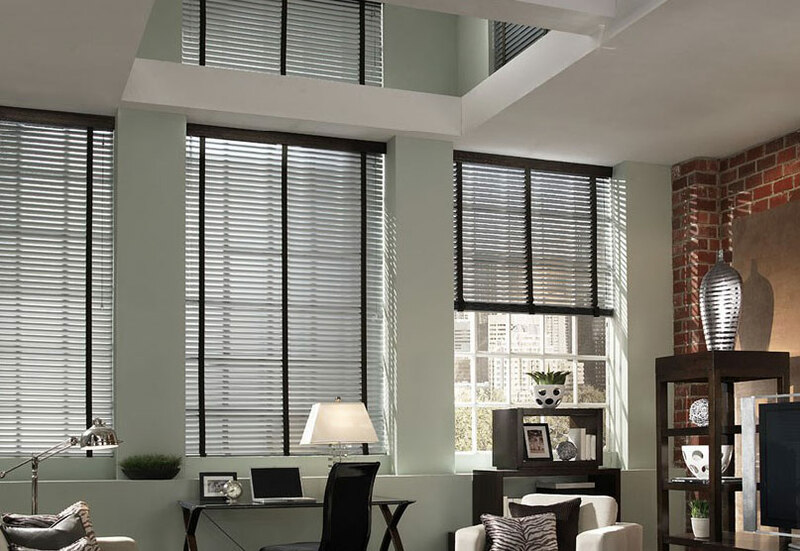 Cleveland's Best Choice for Custom Blinds, Shades, Shutters, Drapery, Flooring, Closets, Garage Cabinets and More. 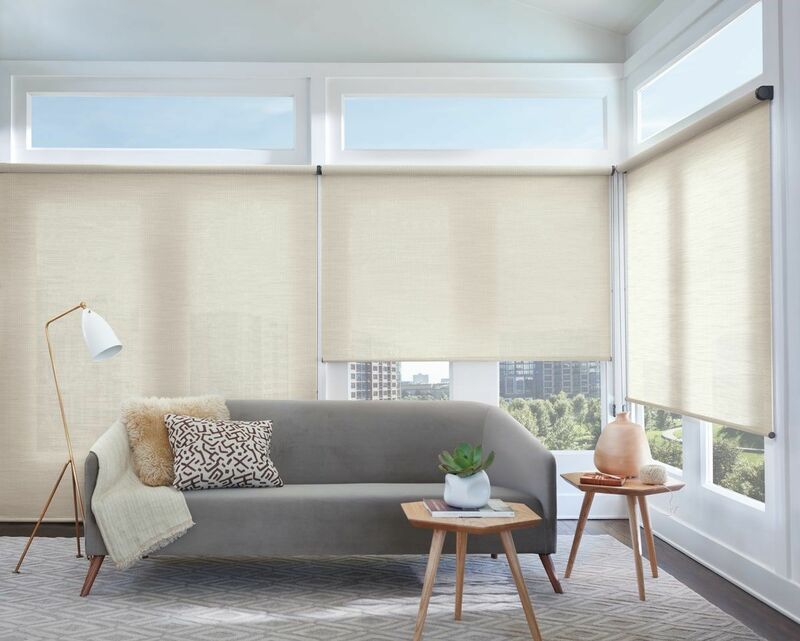 Honeycomb and Pleated Shades have the look and feel of fabric with superior look and softness, plus deep, even coloration that won’t fade even in full-sun locations. Also known as cellular shades or honeycomb window blinds, Honeycomb Window Shades feature top-down/bottom-up, cordless, and motorized options. The unique hexagonal cell shape of these window coverings provides substantial insulation with little weight, keeping rooms warmer in winter and cooler in summer. 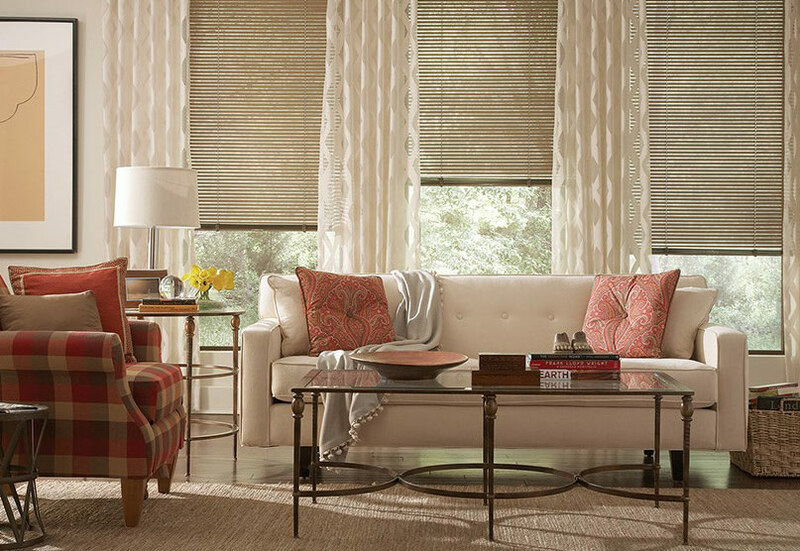 Roller Shades are a superior choice to add color, texture and style to any room or décor – easily and economically. 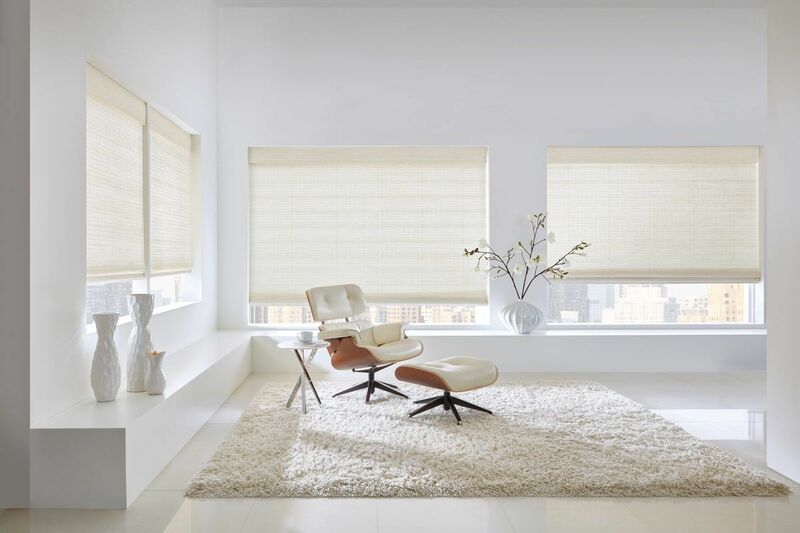 And when you compare feature for feature, roller shades are simply the finest value you’ll find. The difference starts with rugged steel rollers, not the less reliable wooden ones you’ll find elsewhere. Next we add fashion flair, color impact, and many custom options. You can makeover multiple windows with your own custom look with no worries. Panel track shades, also known as sliding window panels or panel tracks, offer a simple, versatile and stylish solution for sliding doors or picture windows. They can even be used as a budget-friendly room divider. Overlapping fabric panels glide effortlessly on a wheeled track system. Panel Tracks are available in woven wood, solar screen or patterned fabric materials to fit any decor. 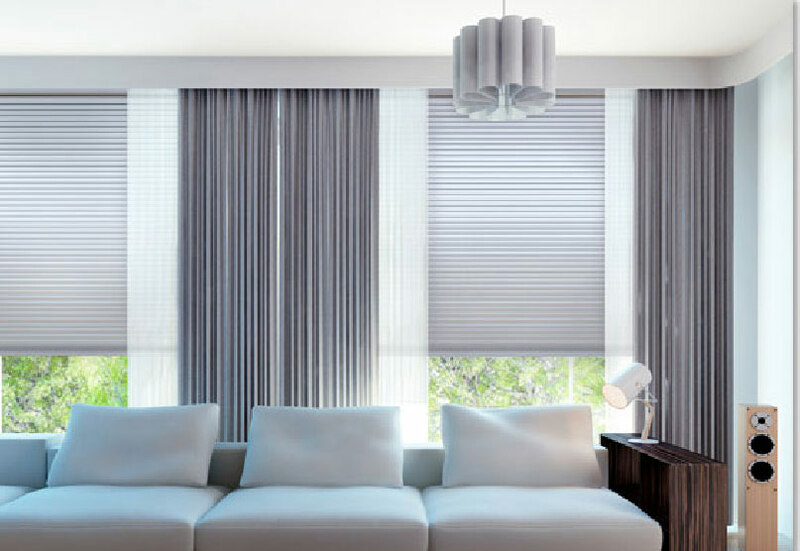 Choose right, left, or split stack to suit your window covering needs. They offer optional upgrades include valances, privacy liners and edge bindings. 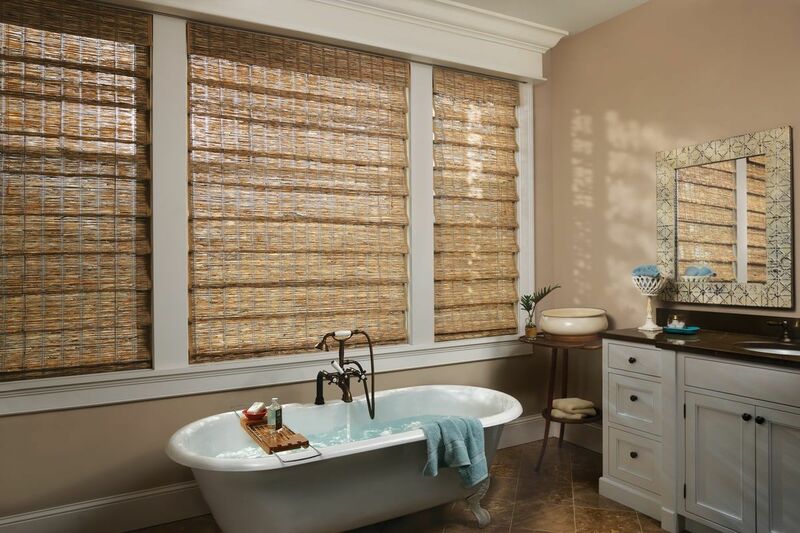 Woven Wood Shades are constructed of the finest economically friendly materials available on the market. Using the hues and tones that are found in nature, Woven Woods add beauty to any room. From a seaside cottage to an urban loft, the look of the reeds will create a new earthy dimension to your home. Woven Woods are available in numerous styles and color tones to match a multitude of designs. The manufacturing process of the materials have allowed the creation of grommet panels and folding panels. This feature gives the consumer flexibility to treat almost any size opening with Woven Wood materials. 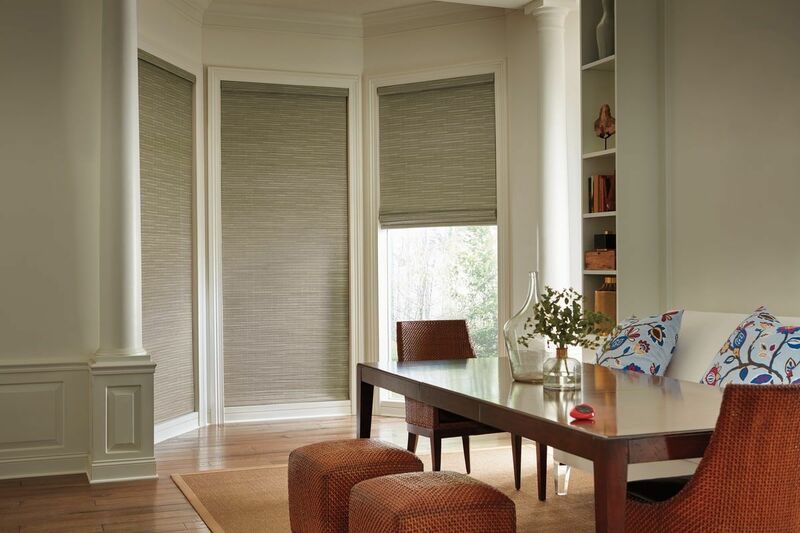 Woven Wood Roman Shades are constructed with a durable headrail and cord lock system that will stand up to the every day wear and tear in your home. They give you a variety of options to express your personal style, including Lining, Banding, Valances, and Trims. © More Than Blinds 2018. All rights reserved.